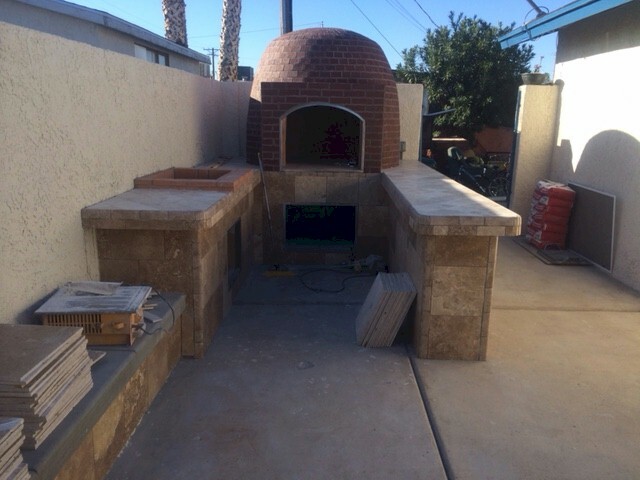 Valley Wide Landscape and Concrete LLC. 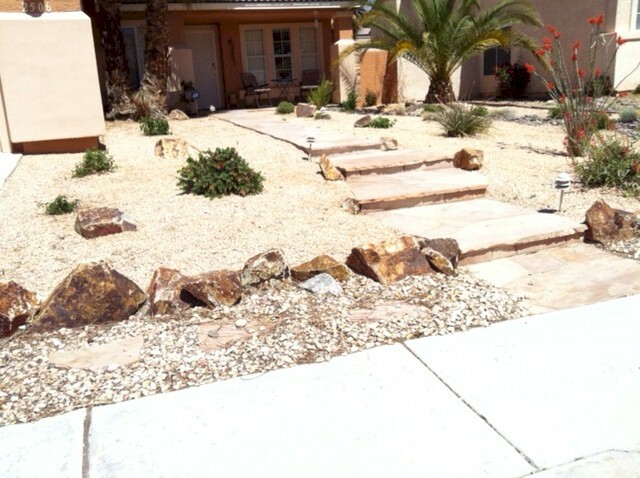 We look forward to helping you discover what Valley Wide Landscape and Concrete LLC, can do for you. 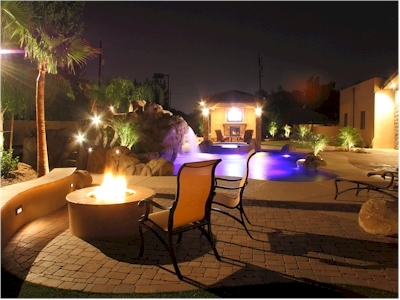 Not only do we value your property, but we take great pride in our services and take our business image seriously. 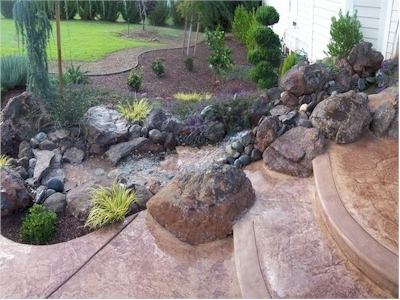 Valley Wide Landscape and Concrete LLC, is fully licensed, Bonded and insured. © 2018 Valley Wide Landscape and Concrete LLC.